← You Gotta Make it Happen! 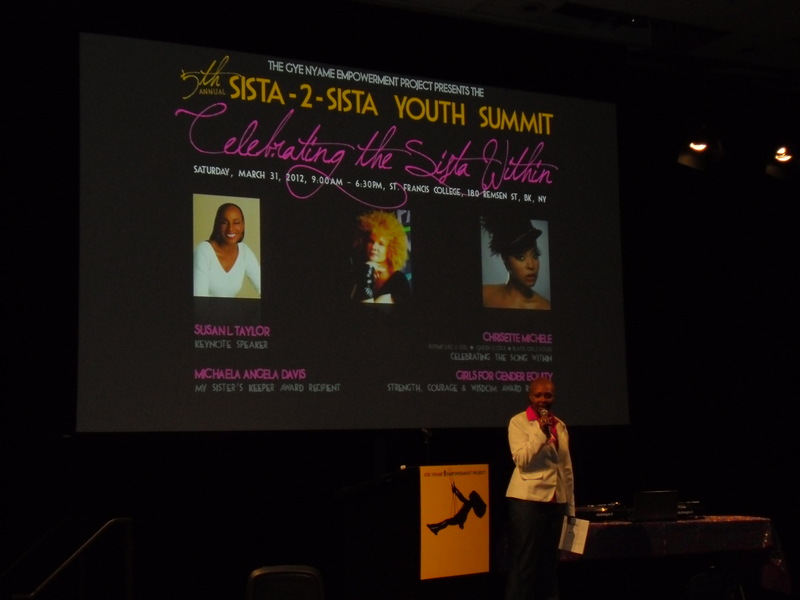 There was no better way I could have spent the day than to end Women’s History month by Celebrating the Sista Within at the 5th Annual Sista 2 Sista Youth Summit, Saturday, March 31, 2012 at the St. Francis College in Brooklyn, NY. An empowering filled day of celebrations included engaging workshops, reflective activities which addressed issues that are faced in the lives of youth, and uplifting live entertainment helped make this event a memorable one that will leave a mark in the young girl attendees lives and give them new light as enter the real world! 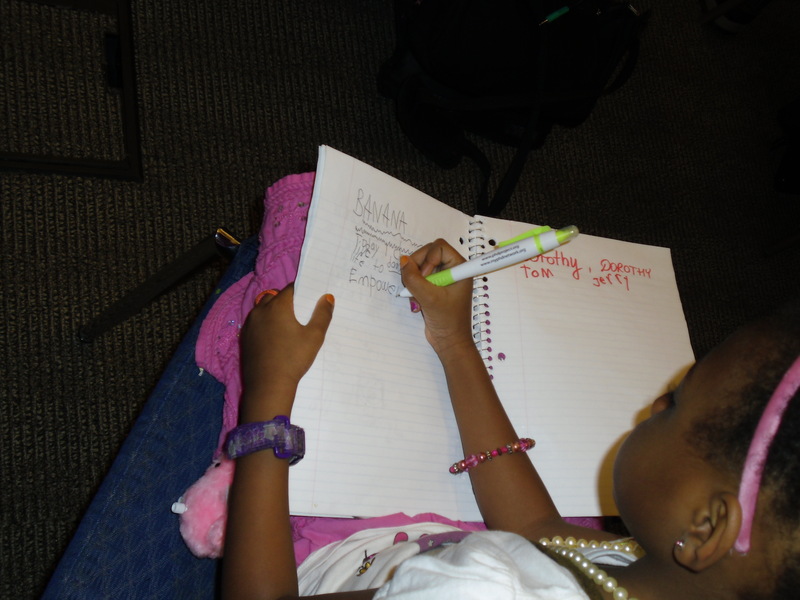 By young girls participating in different workshops on Forgiveness, Aliveness, and Get Fly! with professionals in their respected trade, an atmosphere was created to allow a wave of emotions to sweep the space. 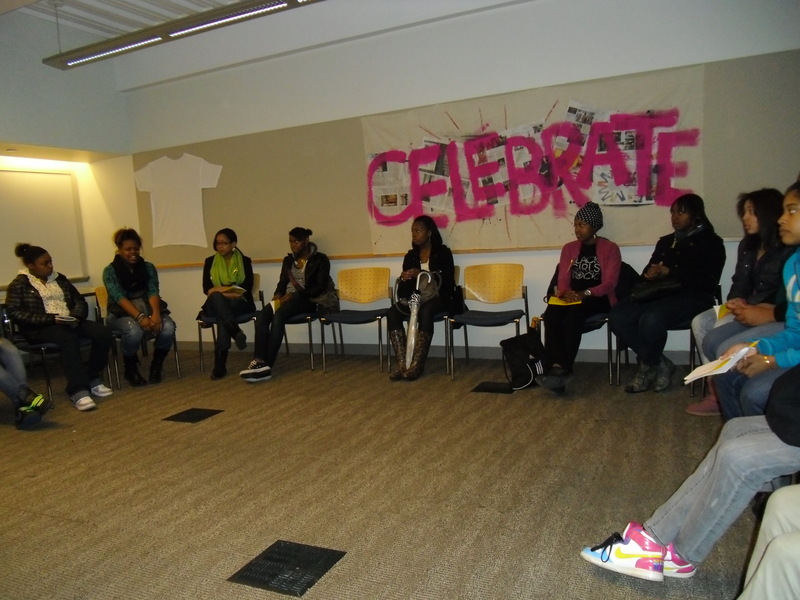 Each workshop addressed different issues but all had a focus pertaining to self-image, forgiveness, healthy relationships, over coming fears, and health. Imagine having “girl-talk” in a safe space with your fellow peers and professionals who may have had the same experiences that many of these young girls face today. Issues pertaining to love, dreams, self-esteem, relationships, forgiveness, and almost everything else you can imagine what some of our children face in these trying times today beyond just in the classroom. 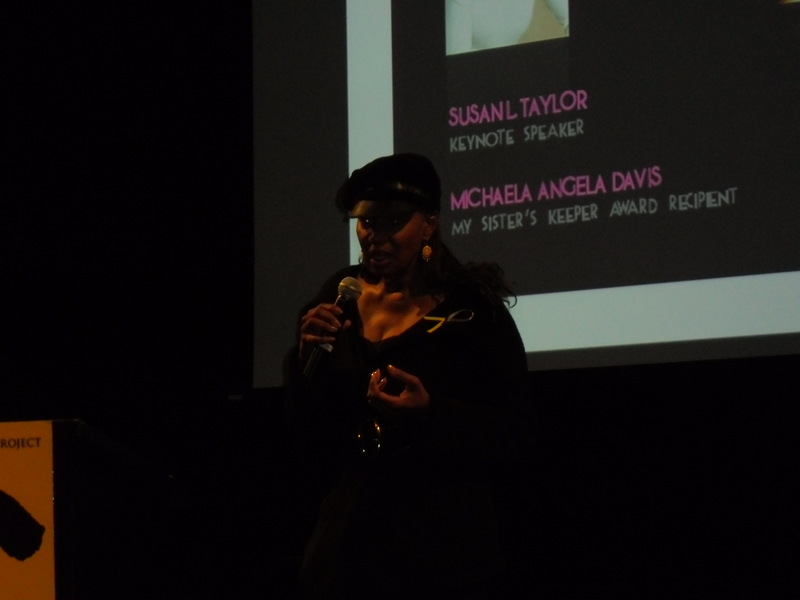 Then, gathering in an auditorium to get some additional empowerment boost through keynote speaker, Ms. Susan L. Taylor, global icon, editor, author, Editor-in- Chief Emeritus of Essence Magazine and Founder of National CARES Mentoring Movement who gave her testimony from her experiences as a young lady in Harlem, NY into her adult years and then discovering her purpose in life and encouraging the attendees to reclaim their own lives and create sustainable communities. 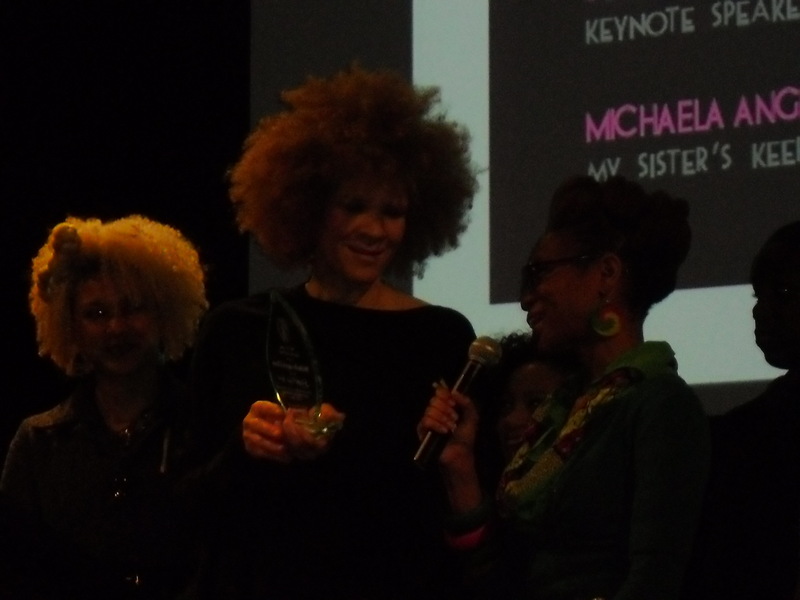 Followed by an Awards Ceremony, which honored Gender Equity, Michaela Angela Davis, and announced the winner of the Andrea D. Brown Book Scholarship of $1,000.00 to a high achieving female high school senior who will attend college during the fall of 2012. 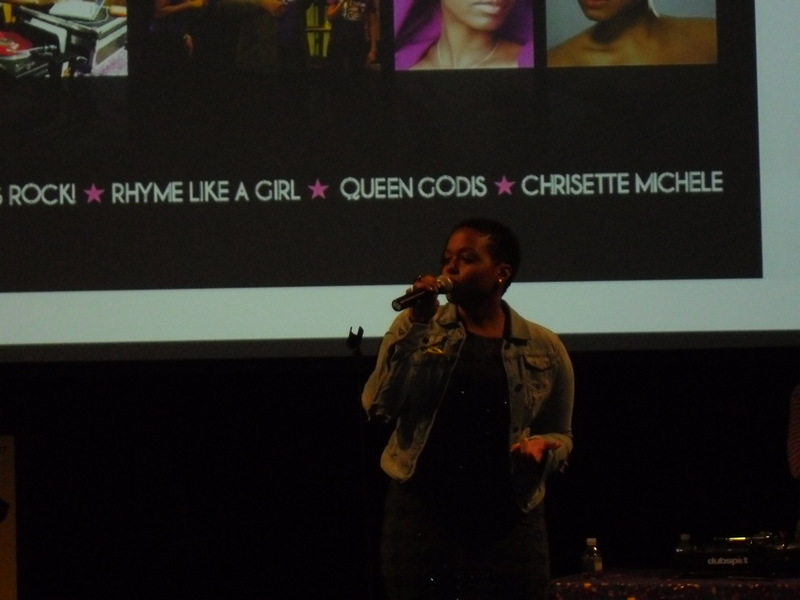 Celebrating the Sista Within would not be complete if we didn’t Celebrate the Song Within with musical guest including Chrisette Michele, Rhyme Like A Girl (RLAG), Queen GodIs, and mentees from Black Girls Rock! 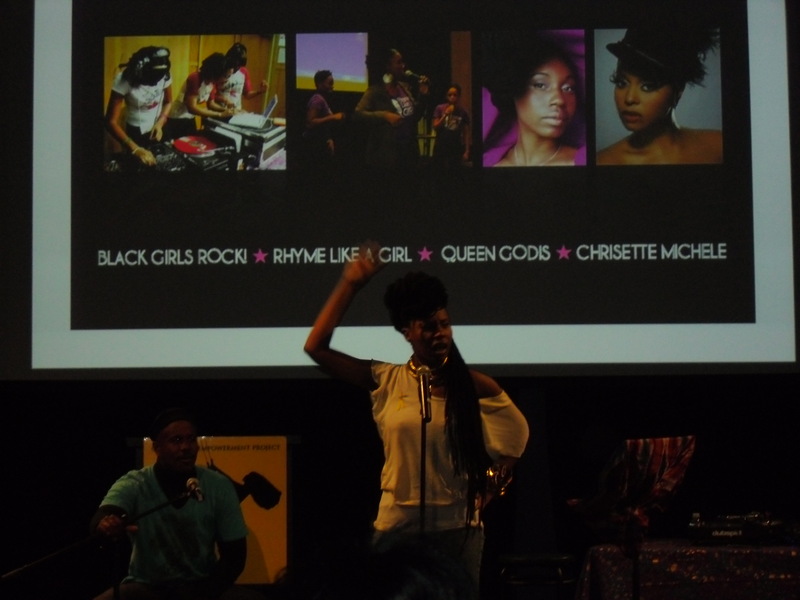 Who all gave an EMPOWER-MAZING performance, which allowed the crowd to Celebrate the song Within, the beat within, and most of all Celebrate the Sista Within! EMPOWERMENT, SISTER HOOD, LOVE, and COMPASSION are just some of the words I have to describe what I experienced on this adventure. The overall experience I felt was a mixture of heartfelt emotions that I could relate to especially when I was a youth, on some of the issues they are currently facing in their infancy stage of life. I was elated to be able to become apart of service on this adventure in their life and encouraged them by letting them know they are “ALL THAT AND MORE!! Posted on April 1, 2012, in Empowerment, Entertainment, Sisterhood, Women Leaders and tagged adventures of all that jazz, empowerment, Friendship, leadership, love, Women Leaders. Bookmark the permalink. 8 Comments. Oh yes, Rief! This is an event to CELEBRATE more of!! Thanks for joining me on this adventure!! Jason, it was an extremely positive event for young ladies and women! 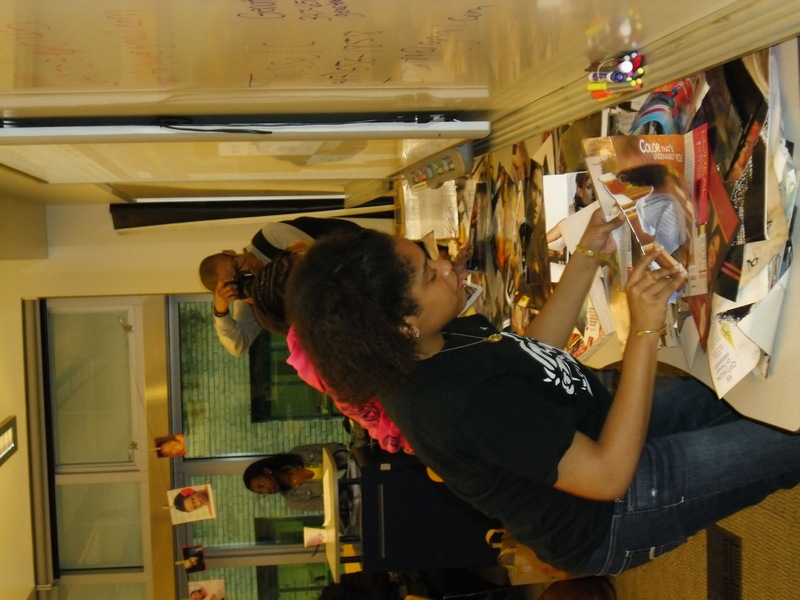 I really enjoyed this experience and was so happy to be of service for the event!! Thanks for joining me on this adventure and stay tuned for more adventures!! This looks great, Jas, you do more in a month than most people do in a whole year and what a wonderful inspiration you are to young women everywhere. Loving it..keep the adventures rolling.. I am celebrating the gift of life and passion! Thanks Shelly-Ann for joining me on this adventure! This was such an amazing event and I was just so happy I could become apart of their adventure in life! Yes, CELEBRATE the gift of life and passion!! It’s priceless and something to be PROUD to CELEBRATE!! Stay tuned for more adventures!!! !